With a special eye on design and high-quality materials, revive mn’s outer case is made of brushed aluminium. The sleek device is attached to the stainless steel design-clipboard, held by two small magnets. Revive mn features a high level of workmanship, generates little noise and vibration and fits easily into the hand. Its needles can be operated with a speed of up to 150 hits/second. amiea med aesthetics consists of microneedling, scar treatment and rejuvenation procedures based on the highest quality and safety levels. The body’s own collagen production is stimulated by causing selective trauma to the dermis. 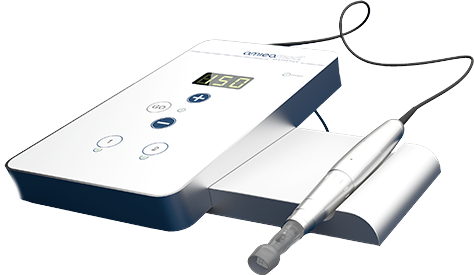 The special technology of amiea med aesthetics devices if effective in ensuring that the medically certified substance Revive-HAP reaches the dermis. The treatment and improvement of scarred tissue is a challenge for surgeons and dermatologist world-wide. 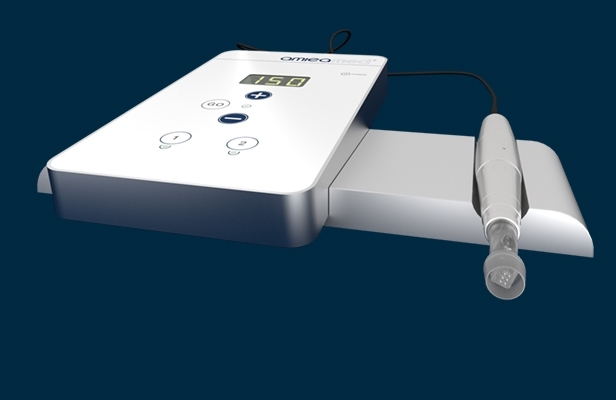 By mechanically breaking down the existing scars, a natural wound healing cascade is started. This leads to a softening and visible changes of the scar structure. Most patients want to see immediate results when they undergo a wrinkle reduction treatment. 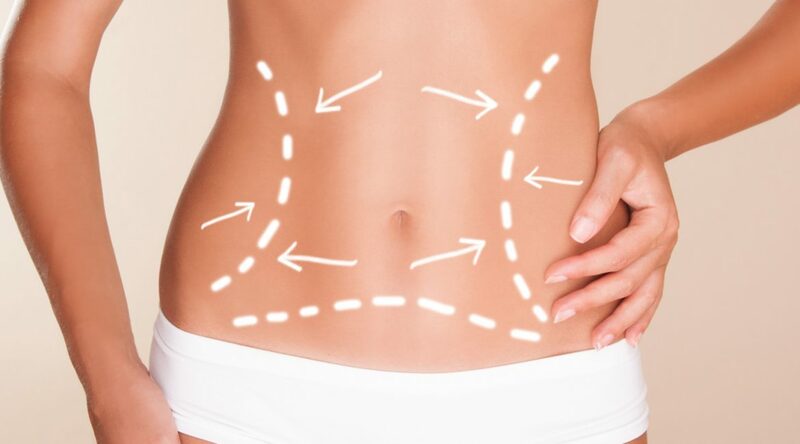 Nevertheless, a sustainable results needs time, amiea med aesthetics takes advantage of the body’s cell regeneration process by causing small dermal trauma whilst leaving the epidermis in between the punctures unharmed.